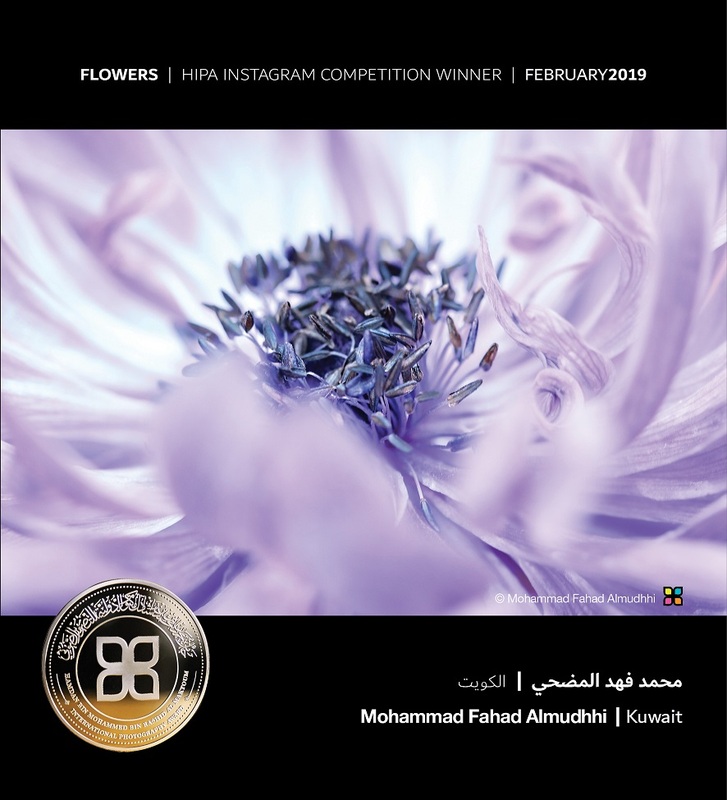 The Hamdan bin Mohammed bin Rashid Al Maktoum International Photography Award (HIPA) has concluded the February and March edition of the Instagram Photo Contest, which were titled ‘Flowers’ and ‘Celebrate Photography’respectively. 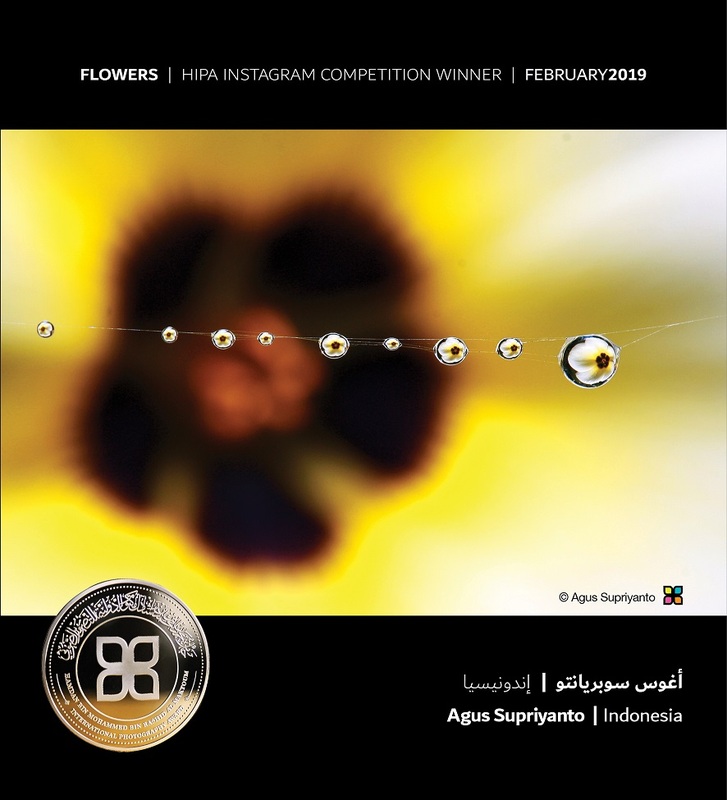 A total of eight winners were announced for both contests with submissions being received under the hashtag #HIPAContest_Flowers for the February edition and #HIPAContest_CelebratePhotography for March. 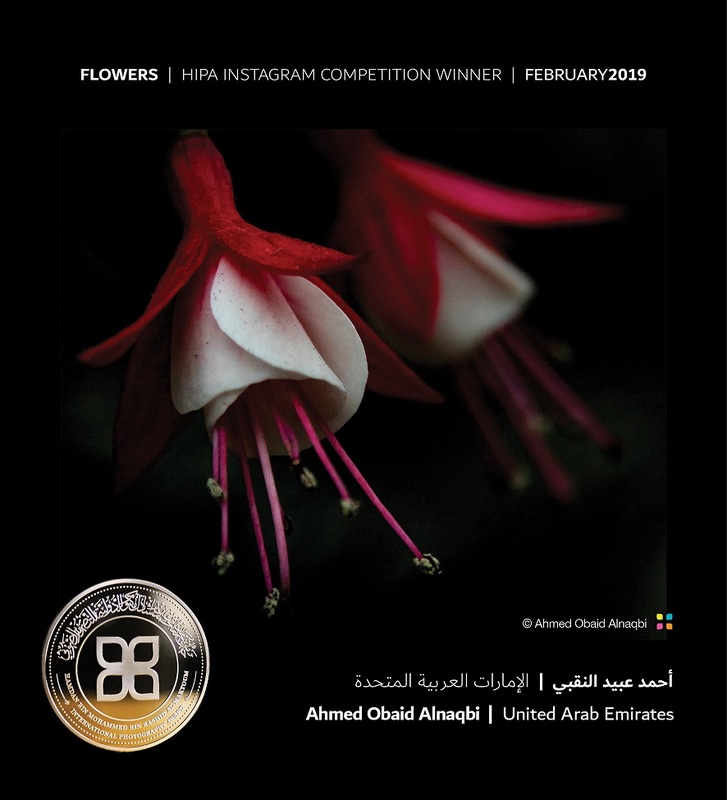 The contests’ winners hailed from: United Arab Emirates, Indonesia, Kuwait, Oman, Saudi Arabia, Iraq, USA and Spain respectively. The March competition was unique as a final edition of the Award ceremony leading up to the finale of the ’Hope‘ season. 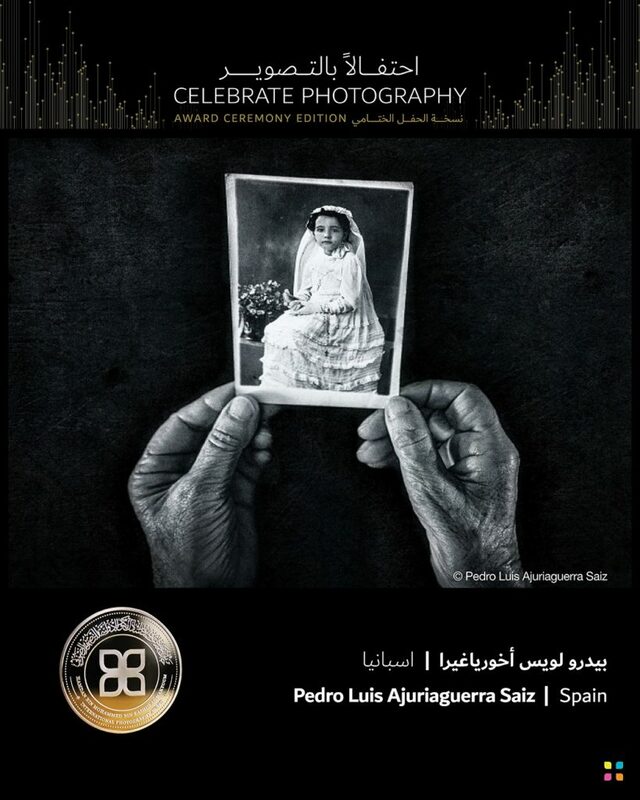 The competition’s subject was ’Celebrate Photography‘. 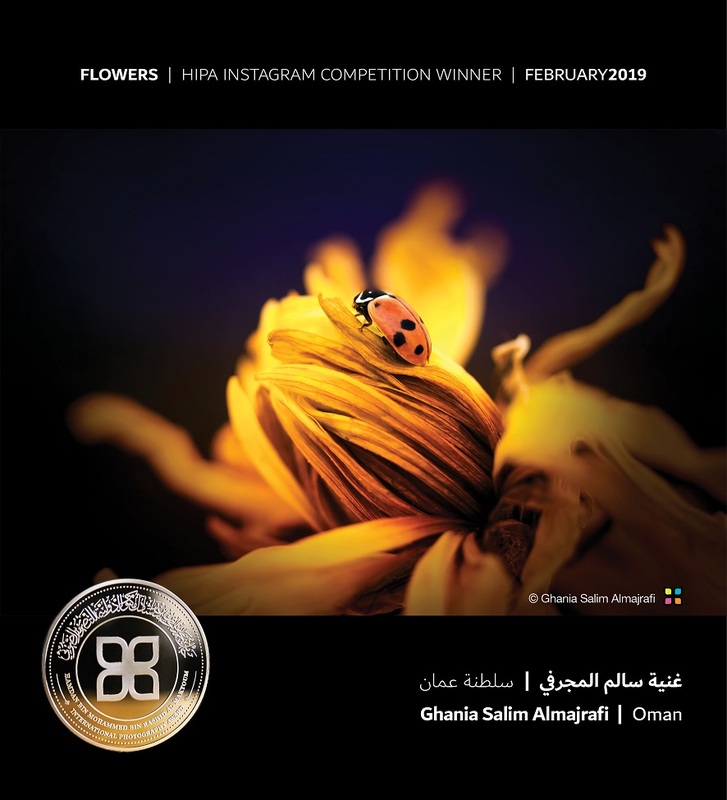 The Prize for the winners included: two nights’ accommodation in Dubai, return flight, VIP ticket to the Award Ceremony and a Nikon D7200 SLR digital camera presented by Nikon Middle East & Africa. 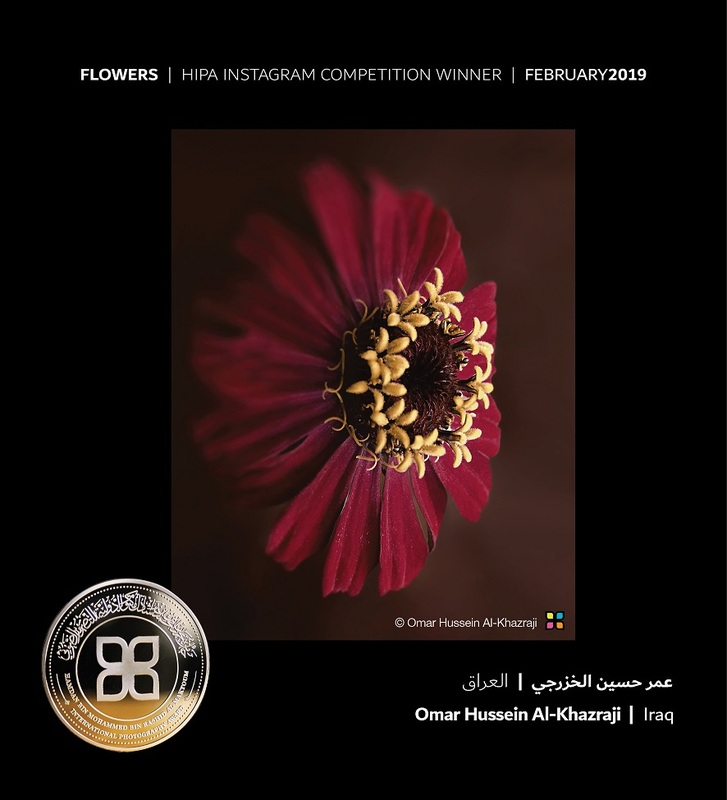 A total of three winners were announced. 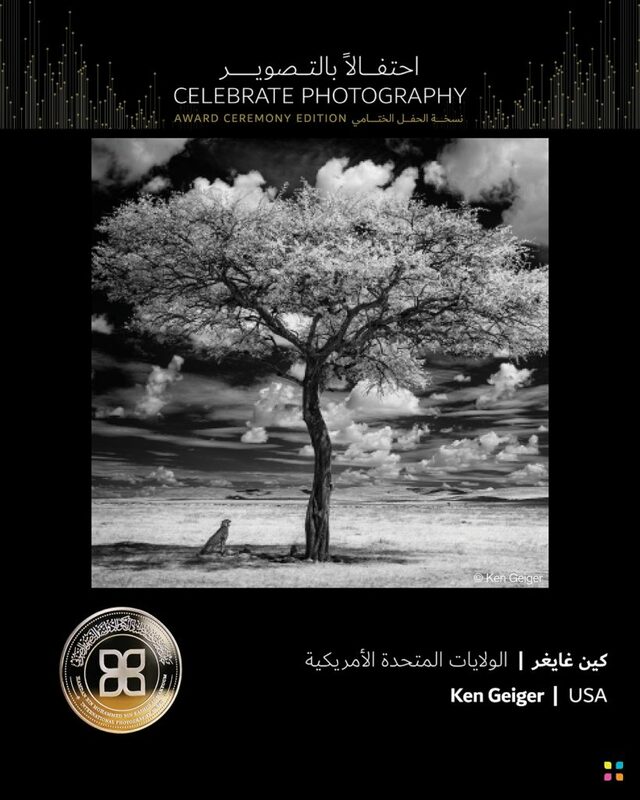 Bin Thalith continued, The ‘Celebrate Photography‘ theme has achieved its objectives. We have seen amazing visual masterpieces of exquisite variety that took us to the four corners of the globe. The winners were delighted to visit Dubai and attend the Award ceremony of the eighth edition of ’Hope‘ as VIPs. A wonderful image may take you to new places in your artistic journey and may create a fundamental turning point in the course of your life for the better. I congratulate the winners and invite them to continue to innovate and master their craft. 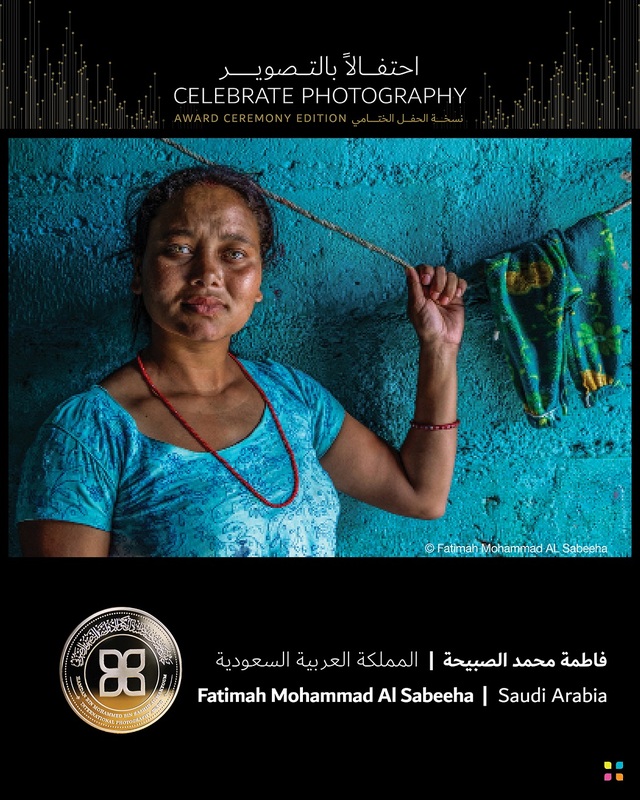 Fatimah Mohammad Al Sabeeha, from Saudi Arabia, who picked up a prize in the March edition of the Instagram Photo Contest, commented on her win, “This picture of Mrs. Tina was taken in a mountain village in Nepal in 2016, as part of a photography trip with a group of photographers from the GCC. This lovely woman attracted my attention, so I started to talk to her. She told me that she is raising her little girl whilst also taking care of an Indian child whose parents work in the GCC. She invited me to her modest home to take some pictures of her and the children. She spoke English, which made it easy to communicate with her.